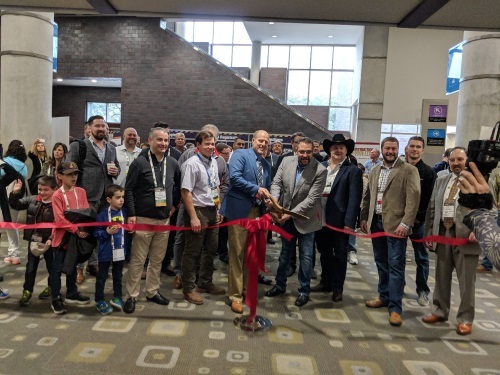 The ribbon cutting ceremony opened the Expo on Friday to kick off Demolition Austin. This year there are 80 exhibitors in the Expo and 17 at the Live DEMOlition Event. 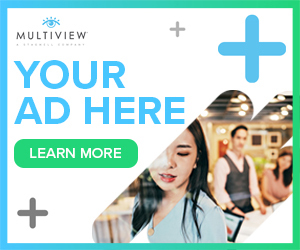 Network and meet peers and colleagues from all parts of the industry in the Expo. Plus follow NDA on Twitter to get live updates!